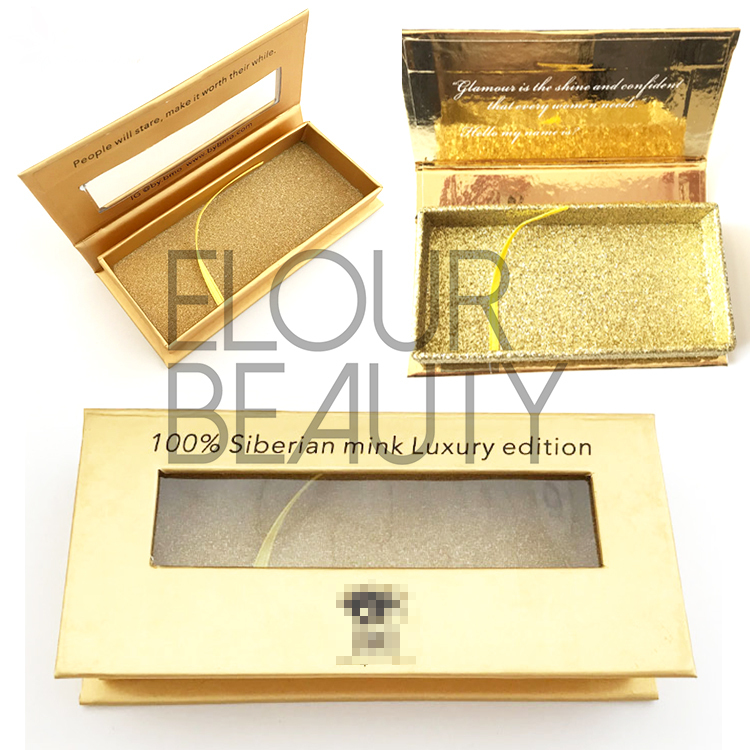 Best 3D volume mink fake eyelashes factory China.Made by the 100% siberian mik fur,vivid,shiny,soft and long lifespan.Durable and resuable for more than 25times with proper care,the best quality give you the best and comfortable feeling.Multiple hairs layers the lashes and the curls,extreme vivid,3D effect so charming.3d mink fake lashes factory in China,the source lashes factory,wholesale at lowest price. 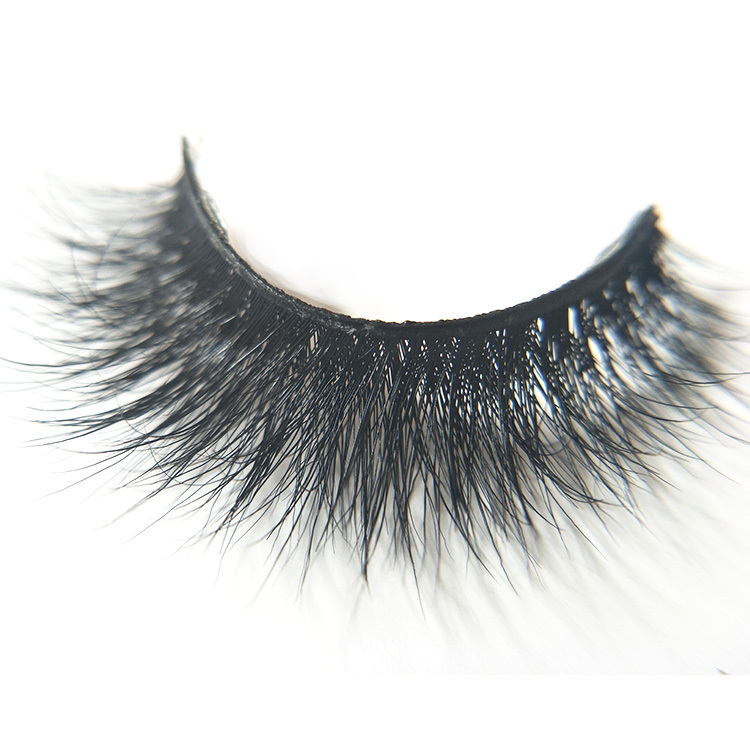 Our 3D mink lashes are made by the finest and best mink hairs,and only the best mink furs can make the first class mink lashes and the 3d effect so great and keep more than one year for the cursive.And the best materials give the so natural looking and soft and comfortable wearing.They are waterproofed,even if wet or wear it having bath,the curl can return before.Due to our 3d mink lashes have these unreplacable advantages,so they are the top selling and most popular 3d mink lashes. 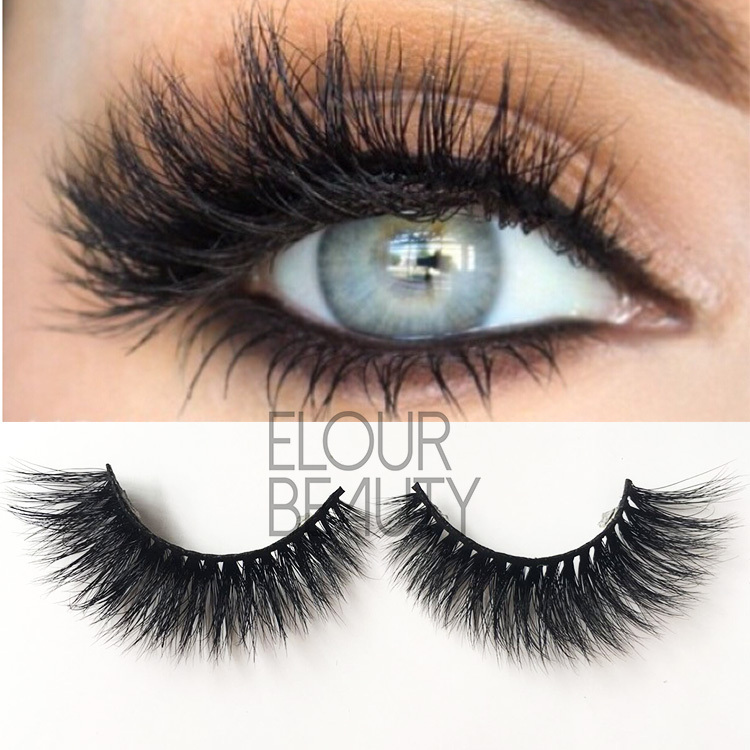 Welcome to have a try of our 3d mink lashes,they will be the lovest lashes. 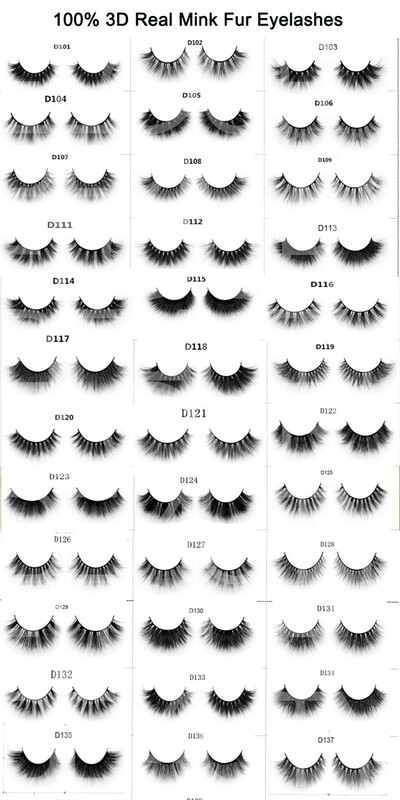 3D volume mink fake eyelashes,vivid,fluffy,each hair have the natural taperd and and each hair have curl. 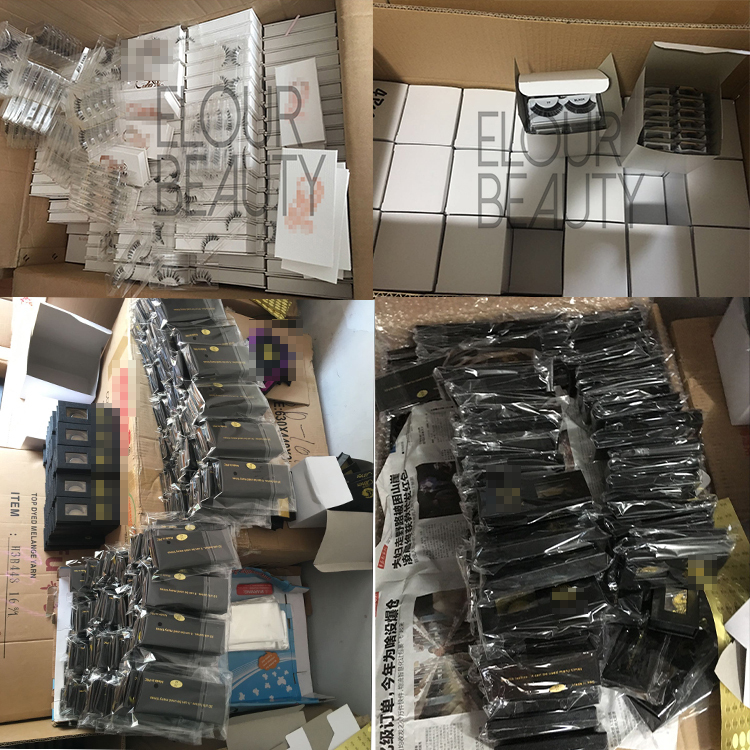 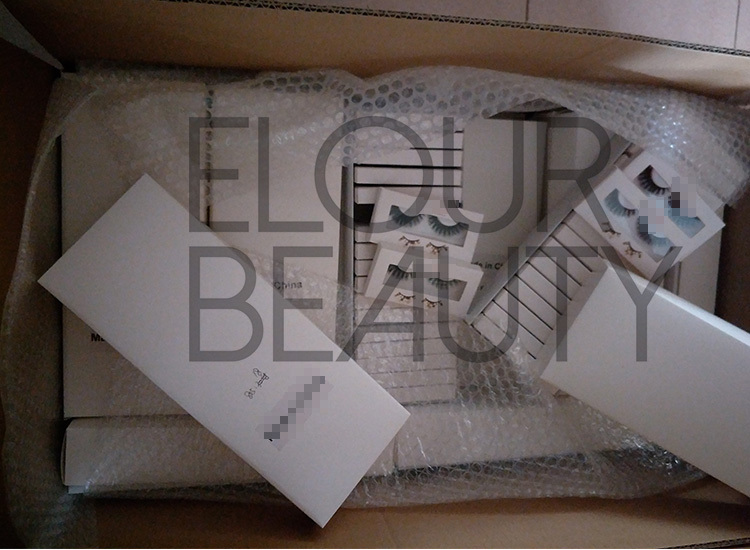 From the side seeing,the fuller,volume of the 3d mink lashes clearly see,so good quality. 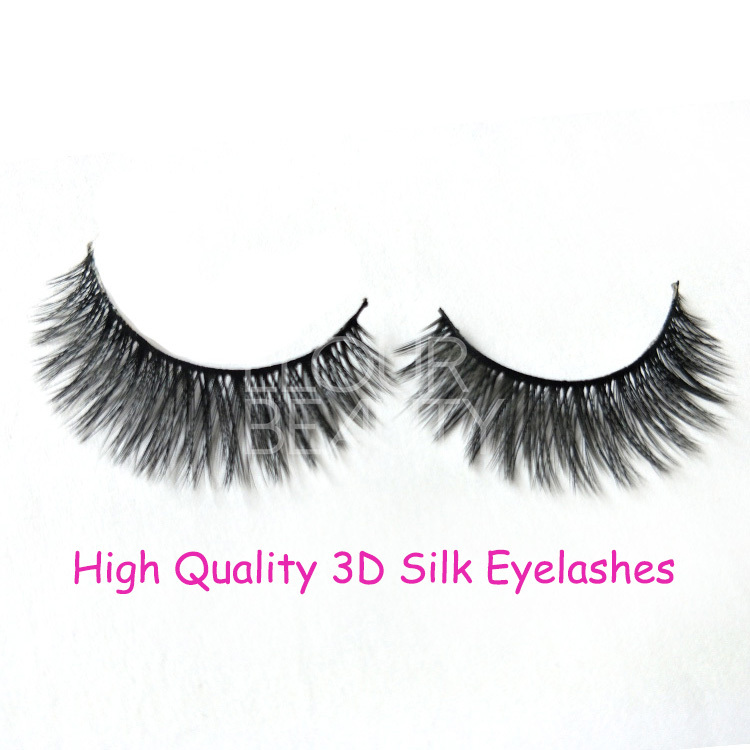 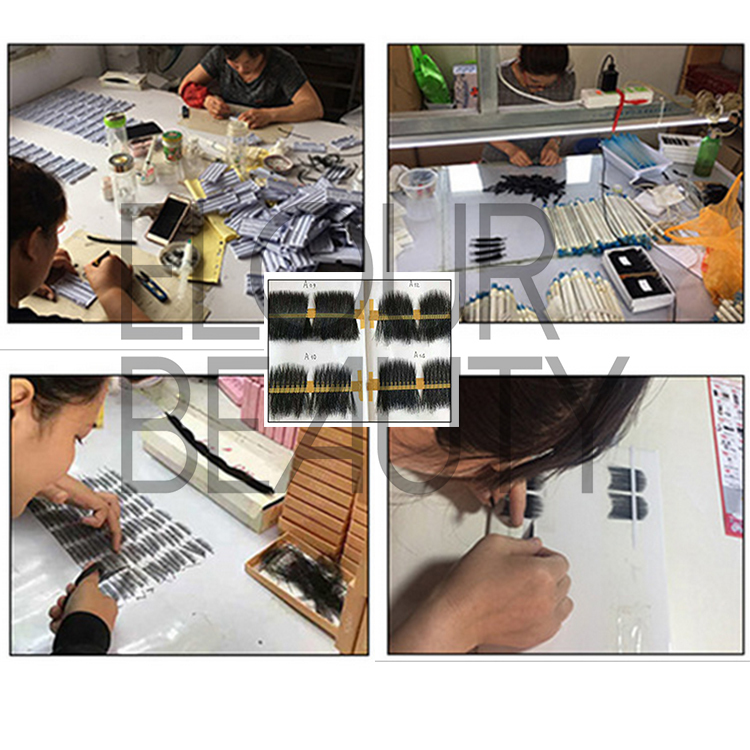 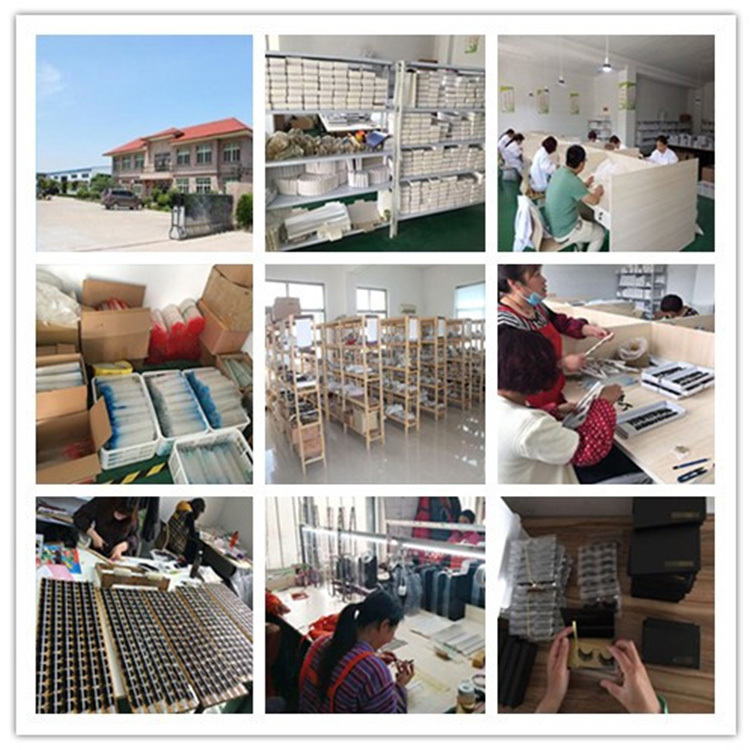 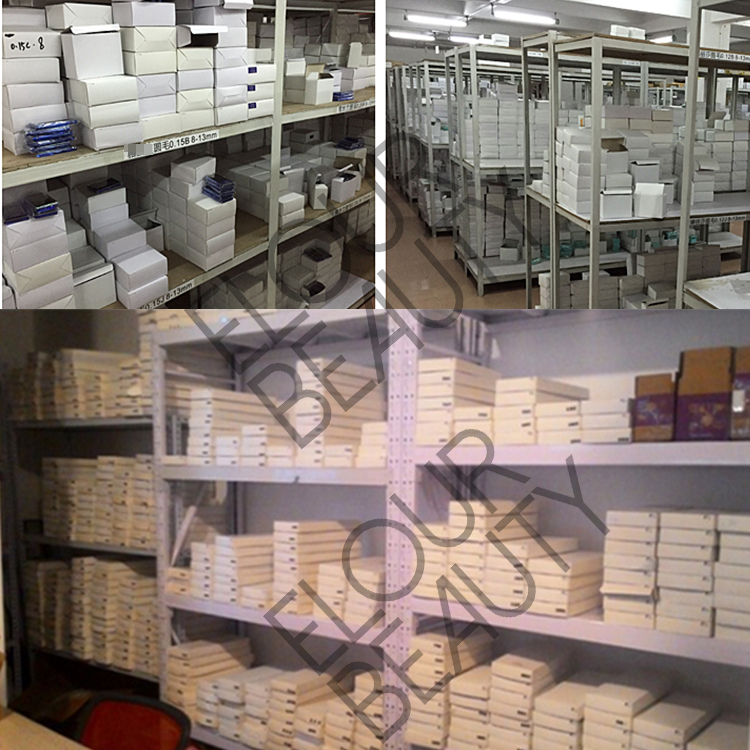 Lovely and best quality 3d mink fake eyelashes,source lash factory in Qingdao China. 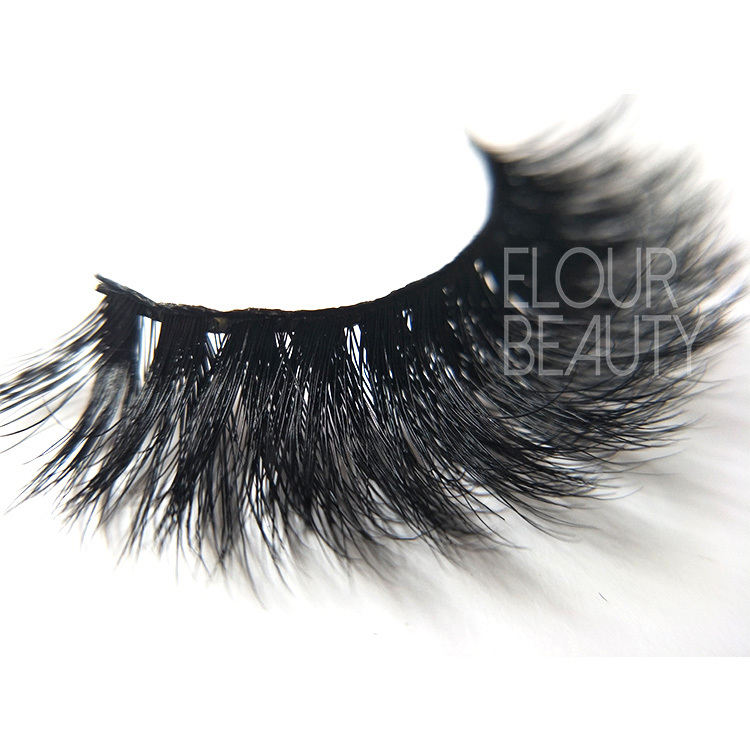 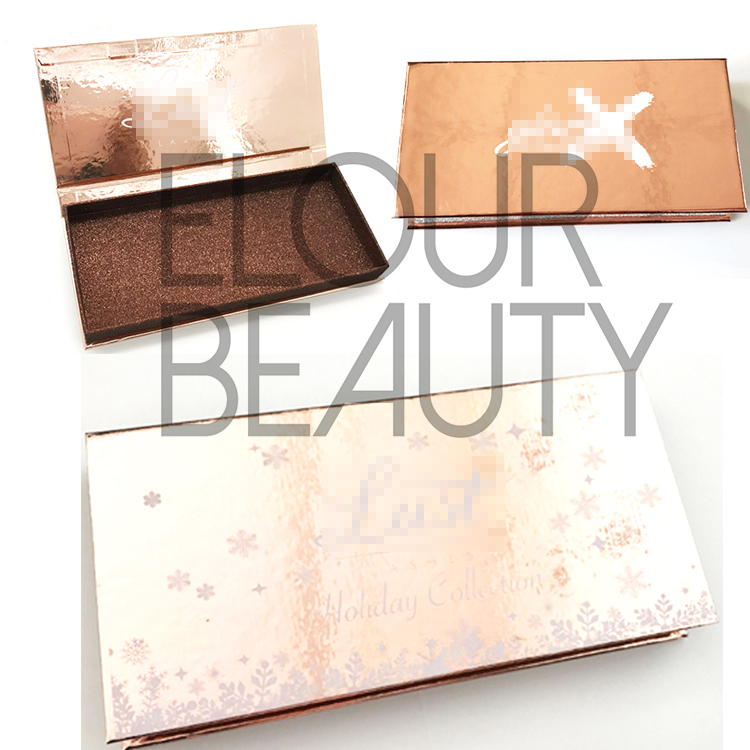 The full pair of the volume 3d lashes,give your eyes shiny and luxury you. 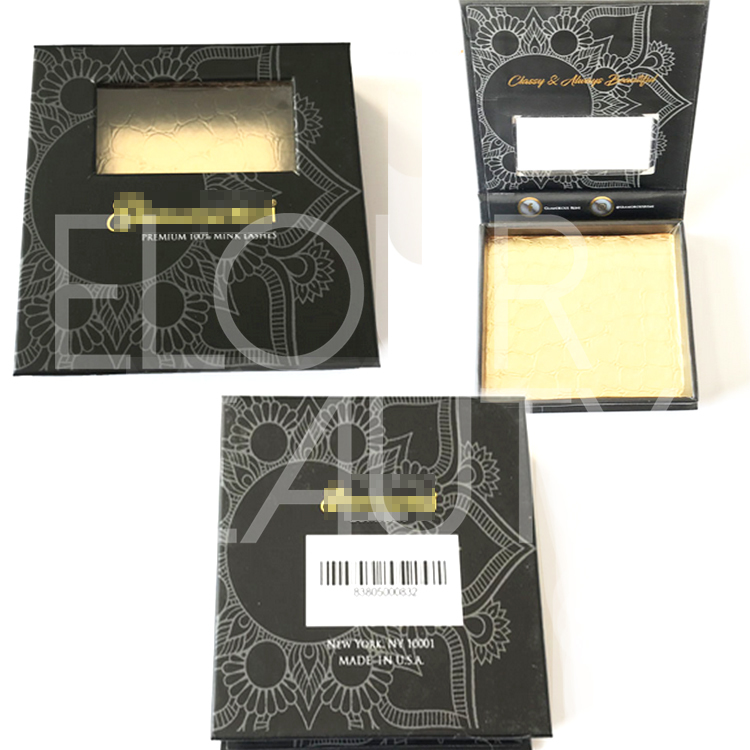 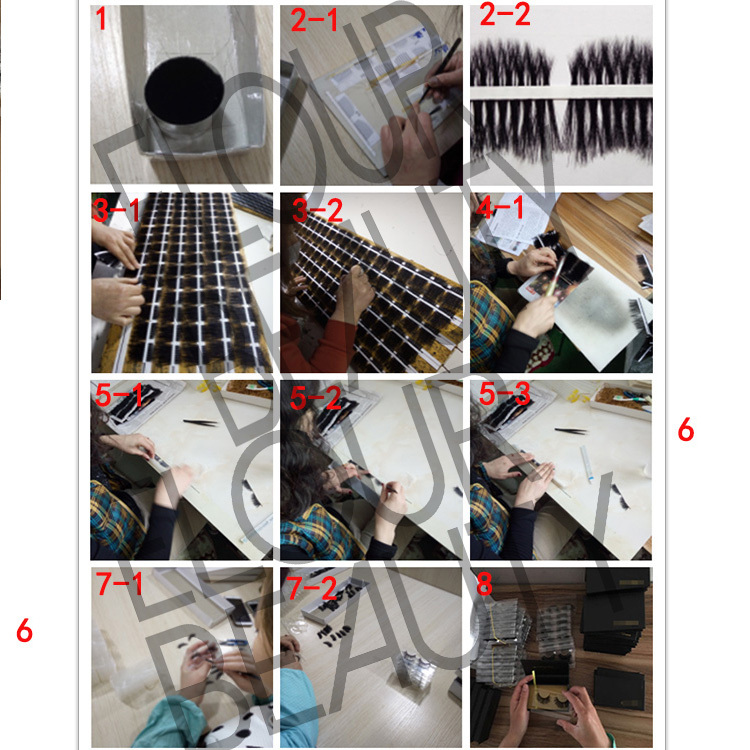 The procedure to making the volume 3D mink fake eye lashes and other fake eyelashes.